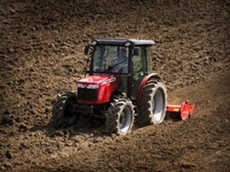 04/03/11 - Available from Massey Ferguson, MF 3600 Series multi purpose tractors are nimble and powerful. 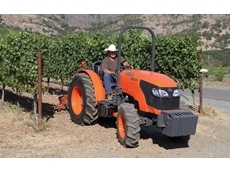 05/08/08 - Doc Dorahy Tractors & Machinery are providers of the 8000 4WD series of tractors, suitable for livestock operations, primary and secondary tillage, mowing, crop protection, slashing, haulage and other basic farm applications. 01/08/08 - Doc Dorahy Tractors & Machinery provides a wide range of tractors and machinery for sale. These include tractors from Lamborghini, Mac Master Nut and other harvesting and farming equipment for customers to choose from based on their requirement.